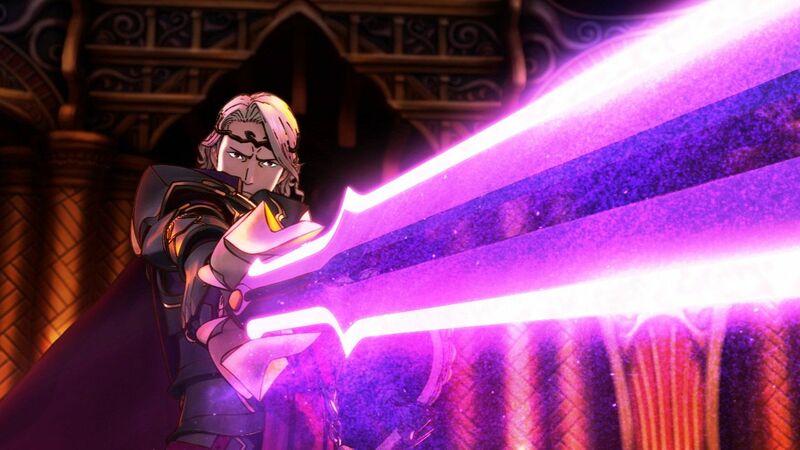 The version of Fire Emblem Fates we’re getting next month from Nintendo will be different from the version sold in Japan. It won’t include a sequence where a woman is drugged, for example. Is this censorship of an unsavory societal element that needs attention called to it? Not quite….it’s all about context. In this instance the results are presented as favorable, and that would definitely offend people. A minigame will also be removed that involves petting your characters to make them happy. A video of the excised feature is shown below. As you can see, it’s not THAT controversial, seeing that all you’re doing is stroking someone’s head. But…..WHY would I want to stroke a character’s head? I have yet to hear of a segment of this game being cut that I don’t mind losing. Games from Nintendo’s recent past — mostly JRPGs — have been edited prior to being sold across the sea. This includes previous Fire Emblem games. But it’s this round of edits that’s attracting attention and provoking debate, mainly because the things being deleted are so bizarre. Wha? A PS4 And A 3DS Game In The Same Package?